US oil and gas exploration companies Denbury Resources and Penn Virginia have reached a mutual agreement to terminate their previously announced $1.7bn merger deal. According to the proposal, Denbury was supposed to own 71% of the merged entity, with Penn Virginia shareholders holding the remaining 29%. Penn Virginia president and CEO John Brooks stated that the mutual agreement to scrap the merger is in the best interests of the company and its shareholders. Denbury cited ‘difficult’ market conditions and opposition of certain Penn Virginia shareholders as the primary reasons for calling off the deal. As a result of the failed transaction, the companies will now focus on strengthening their own positions. 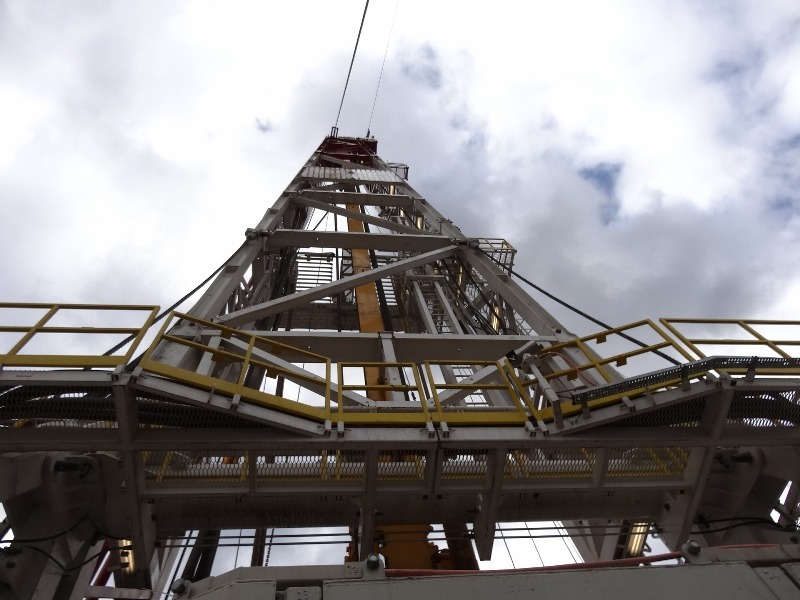 Denbury Resources is relying on the resource potential that CO2 enhanced oil recovery could deliver in the Eagle Ford to fuel growth. The firm expects to generate more than $100m of free cash flow this year. 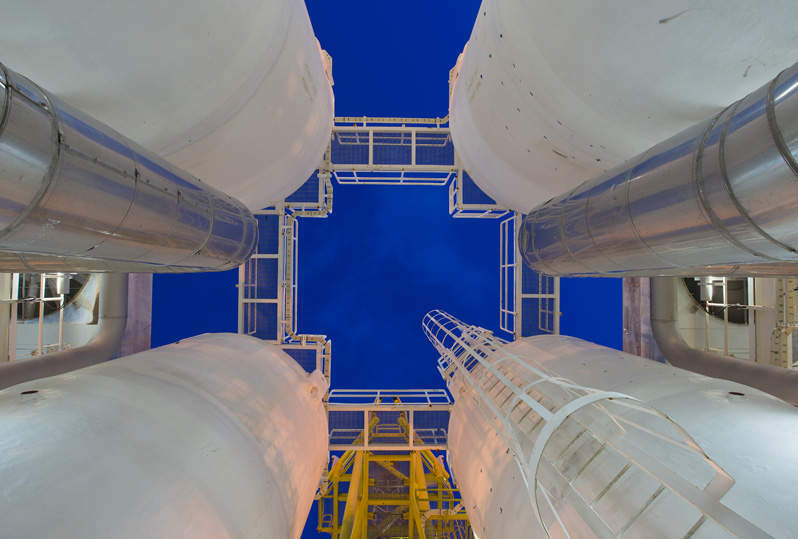 The transaction would have provided a new core position for Denbury in the Eagle Ford near its existing Gulf Coast operations. Meanwhile, Penn Virginia will continue to implement its two rig development plan.